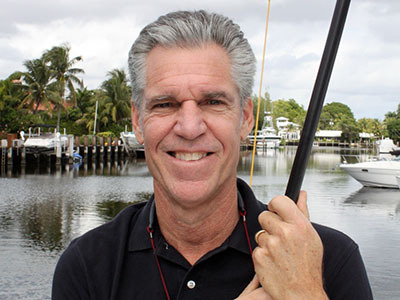 Lifelong sailor, Phillip Berman, is the President and founder of The Multihull Company. Read articles by Phil for his unique insight into the world of buying, selling, owning and sailing catamarans. 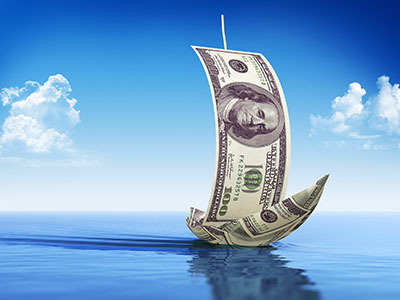 Read articles related to the purchase and sale of boats around the world. 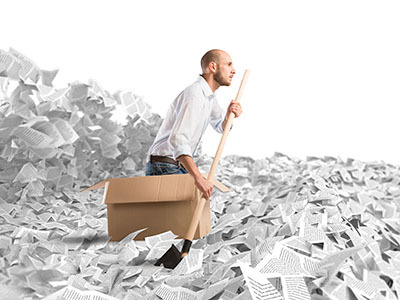 Topics range from searching for the right catamaran to the process negotiating terms of acceptance and closing the sale. 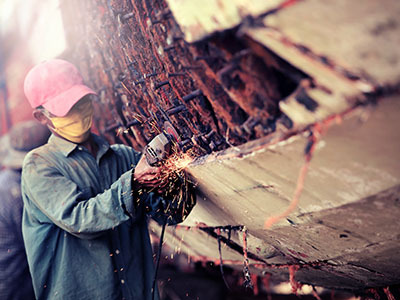 Need advise on adjusting to life at sea? Read articles from experts and seasoned sailors from around the world on their cruising experiences. 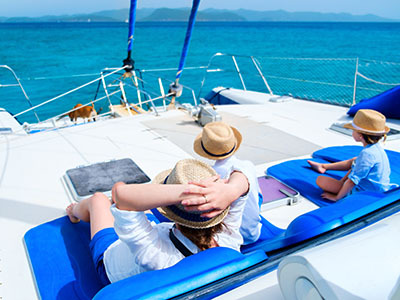 Read about the latest yacht chartering news, read unbiased advised on charter revenue programs and the best way to book your charter. 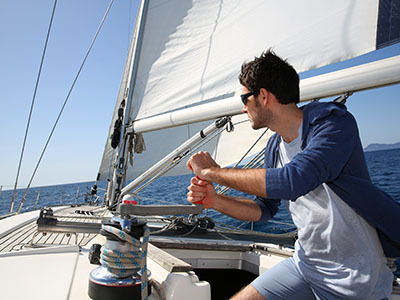 Learn about properly trimming your sails, when to reef and so much more. 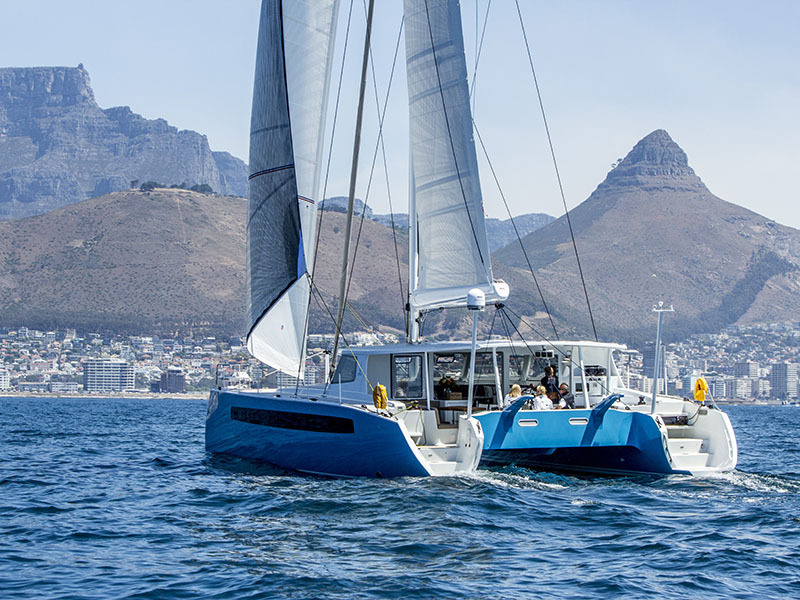 Read all of the latest news on the award winning Balance Catamarans. 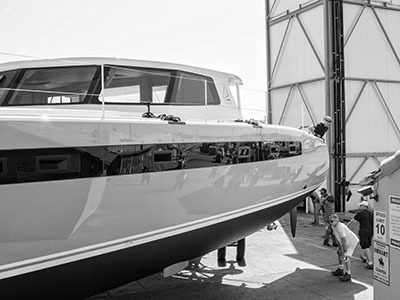 Get expert advice from our brokers, staff, and customs and documentation officials on the latest news with documenting and registering your catamaran. 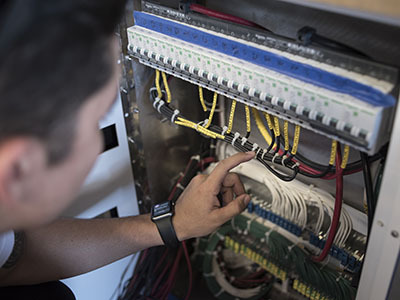 Read articles on the latest technologies and electrical innovations hitting the market on new catamarans as well as maintenance articles on current electrical systems. Get advice from the experts and seasoned sailors on their techniques used and best practices when sailing your catamaran. Read from the experts on the latest build techniques and innovative designs currently on the market. 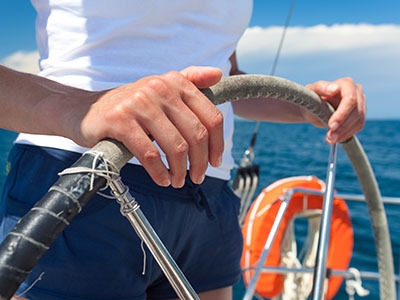 Read articles from the experts on how to properly maintain and care for your catamaran. 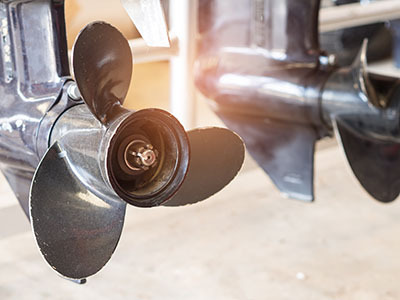 Read articles on the latest technologies and best practices on the maintenance for your engines and mechanical systems. We get a lot of questions about anything from brokerage terminology to why the windows on some boats don’t age well. 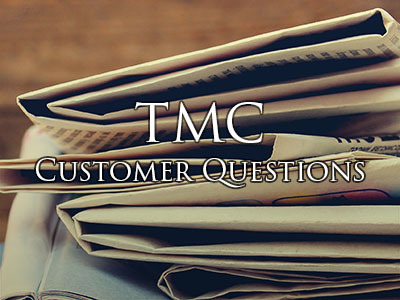 We’ll answer these in our regular “Customer Questions” series here.